The Environmental Learning Center is nestled on 85 acres of reclaimed prairie land in Discovery Park off of Cedar St. and Highway 61. 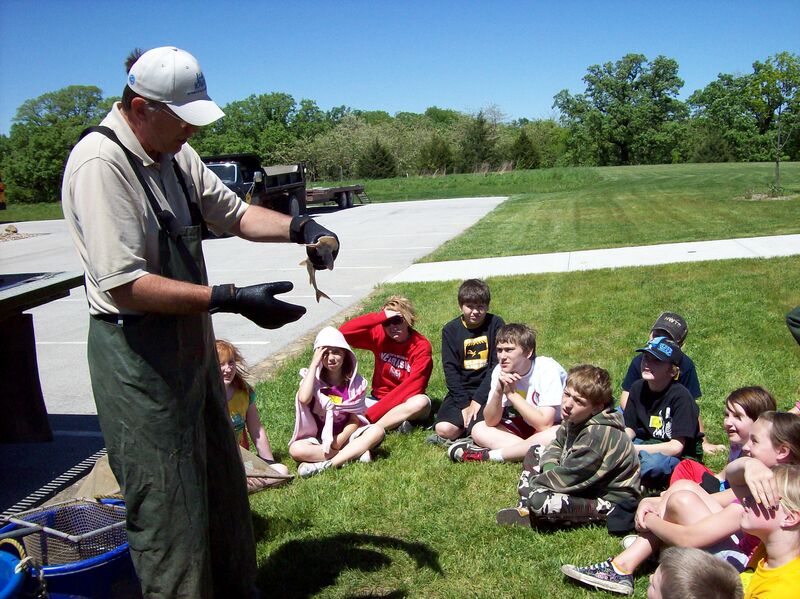 The center offers numerous natural history exhibits featuring live reptiles, amphibians, and fish of eastern Iowa. Discovery Park offers both paved and grass walking trails, two fishing ponds, and the Muscatine Arboretum. Information about the county conservation's areas, programs, and special services can be found on the website or by calling them at 563-264-5922. Visit their Facebook page and download their newsletter.